Are you going to be in NYC this December? Visit the PANDORA World Trade Center for their Holiday Event. Great gifts. Early access. Tasty treats. 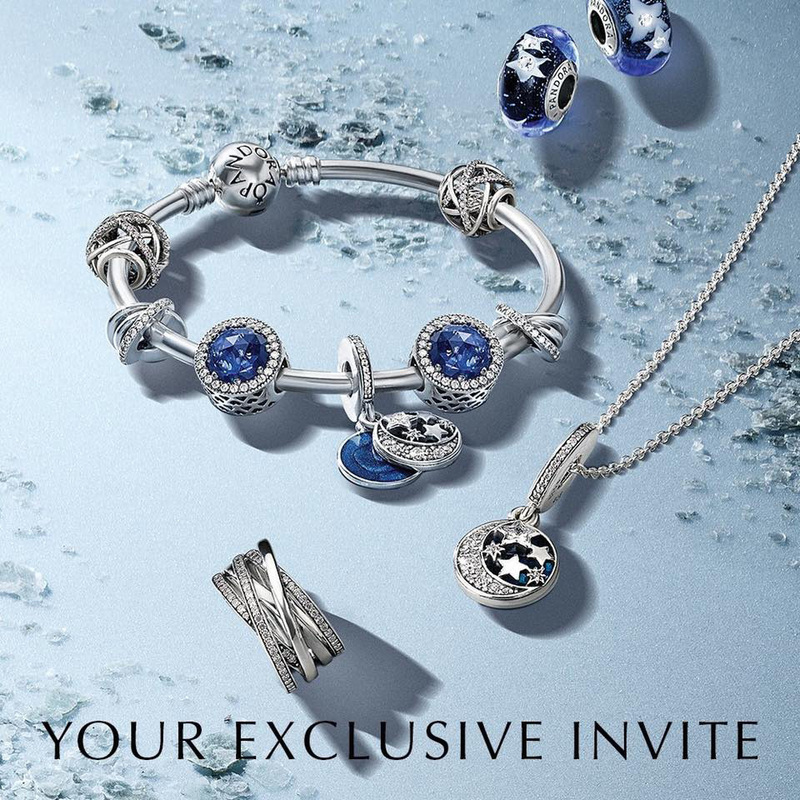 The PANDORA Store at The World Trade Centre will be opening their doors early for an exclusive breakfast event to say thanks and Happy Holidays to their PANDORA Preferred Card customers! If you are able to attend this event, let us know in the comments below what treats you receive!